Hotel "Marina" is located on the territory of the ski resort, in the tract Dragobrat, 10 meters from the nearest lift № 2 of TC "Dragobrat". 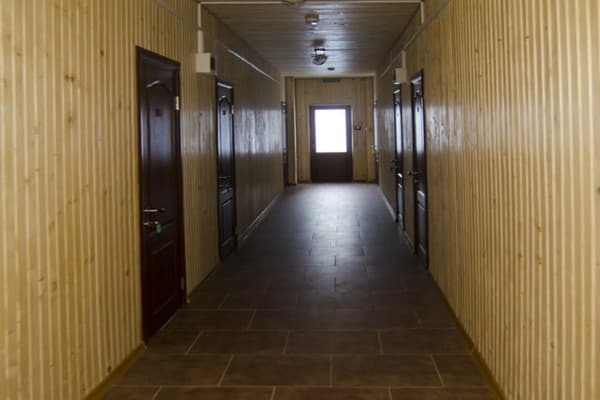 Hotel "Marina" is a five-story building, which can comfortably accommodate up to 80 people. ATTENTION! MINIMUM PERIOD OF BOOKING ROOMS FOR NEW YEAR HOLIDAYS IS FROM 5 DAYS! The hotel consists of 31 cozy rooms decorated in the tree. 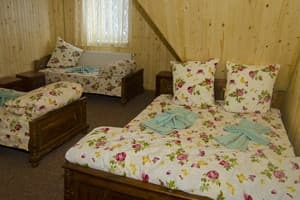 All the rooms in the hotel are fully furnished, there is a TV, free Wi-Fi, a shower and a bathroom. 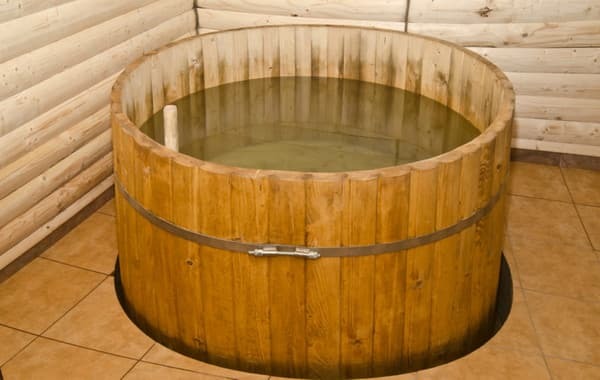 Hot and cold water is supplied around the clock. 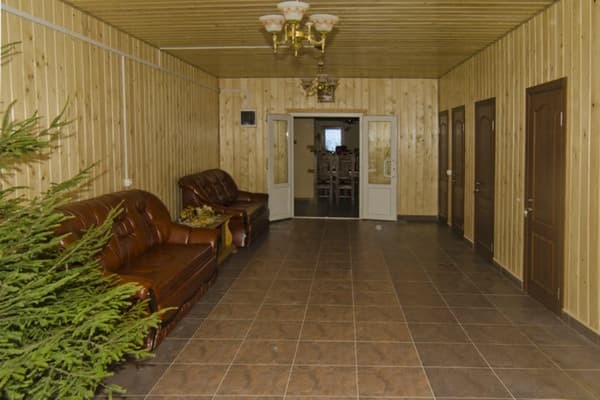 The hotel guests can dine or have a good time at the restaurant, which serves Hungarian and Romanian cuisine. 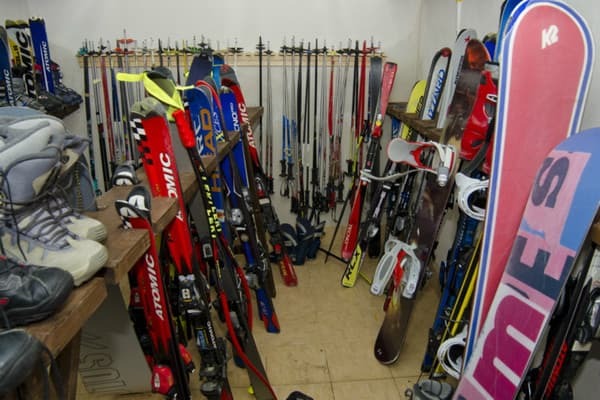 At guests' disposal ski equipment rental, brazier and free parking on site. You can reserve rooms with two meals a day, and without. PRICES MAY CHANGE, IT IS REQUIRED TO RECEIVE INFORMATION FROM THE OPERATOR. 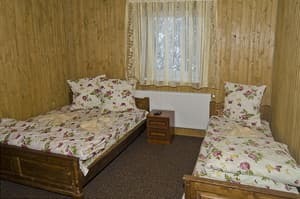 Description of the room: 2-bed single room - double bed or two single beds, satellite TV, bathroom (shower, toilet, washbasin). Description of the room: 3-bed single room - three single beds or double bed + single bed, satellite TV, bathroom (shower, toilet, washbasin). Description of the room: 4-bed single room - 2 single beds plus a double bed, satellite TV, bathroom (shower, toilet, washbasin). 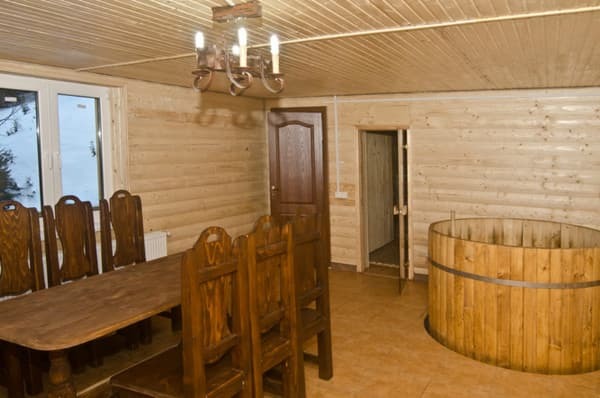 The hotel is located 10 m from the ski lift № 2 of TC "Dragobrat", 100 m to the grocery store. To the ski resort "Bukovel" - 25.8 km. To the village. Yasinya by train Lviv - Rakhiv, diesel engine Ivano-Frankivsk-Rakhiv or by bus. Then agree on a meeting with the hosts. The road to Dragobrat is not available to every car, so it is worthwhile to get a consultation in the hotel. You may need to park your car in Jaseni and use the transfer service.